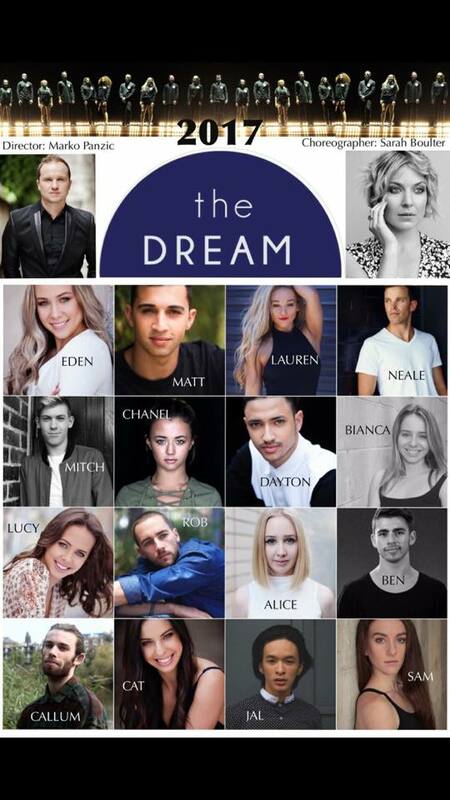 Marko Panzic has finally announced the cast of 16 for the third season of The Dream Dance Company, which will be choreographed by Sarah Boulter. Stay tuned for further updates about the show and the season details. Tickets on sale NEXT WEEK! More touring dates to be announced soon.